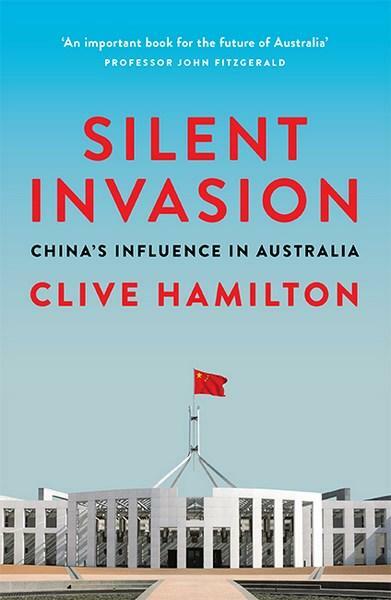 Clive controversial new book, Silent Invasion: China’s Influence in Australia, almost went unpublished after three publishers pulled out citing fears of reprisals from Beijing. 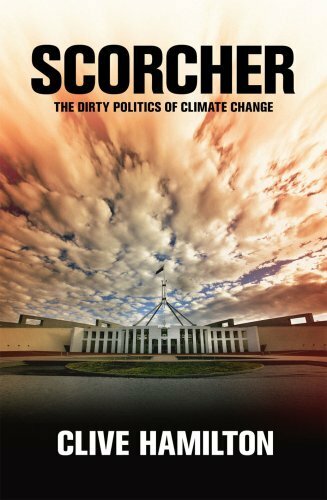 His warning that the Chinese Communist Party is engaged in a systematic campaign to exert political influence in Australia seemed vindicated before the book appeared. Published in February, Silent Invasion quickly became a best-seller and is being read in countries around the world that face a similar threat from a rising China under an increasingly authoritarian state. Clive explains the CCP’s influence and interference operations in Australia, the structure of its overseas influence network, and the techniques it uses. Australia’s elites are the target of sophisticated influence operations, and parts of the large Chinese-Australian diaspora have been mobilised to buy access to politicians, limit academic freedom, intimidate critics, collect information for Chinese intelligence agencies, and protest in the streets against Australian government policy.